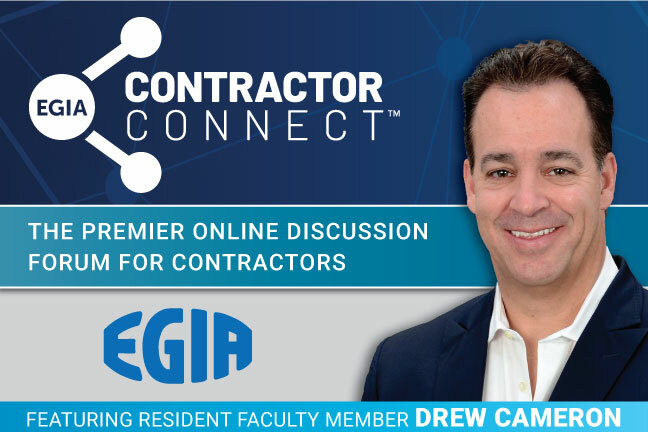 EGIA offers contractors all the tools they need to run or grow a successful contracting business, while freeing up your time and money and giving you your life back. 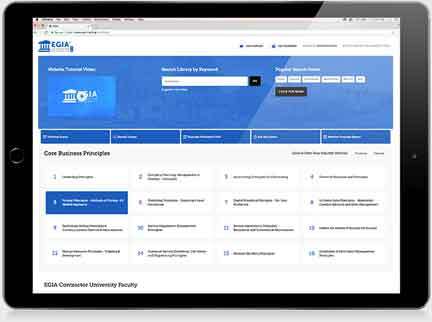 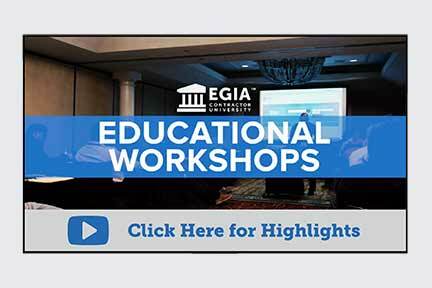 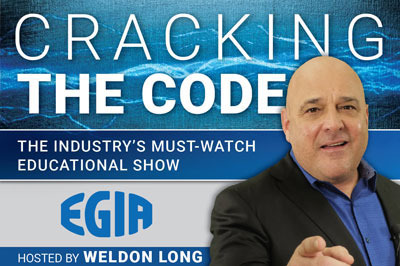 EGIA membership includes access to world class contractor educational programs; exclusive industry leading financing offers; new actionable industry research delivered monthly and more! 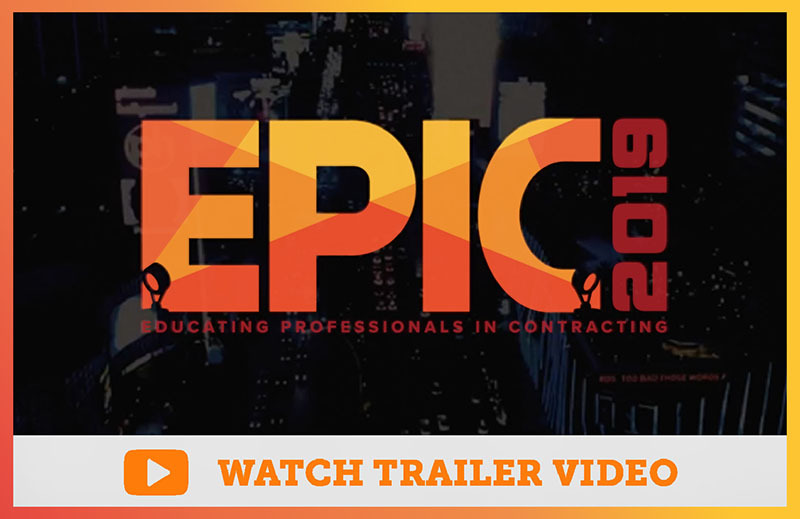 Discounted Premium Membership for EMES Dealers: $399/Month – A $100/Month savings! 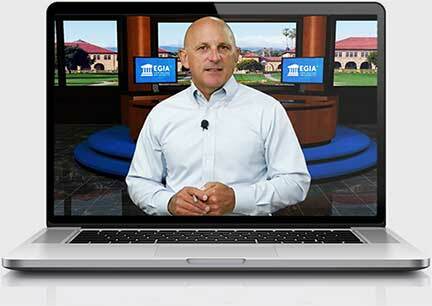 This episode will be available through Sunday, April 28.